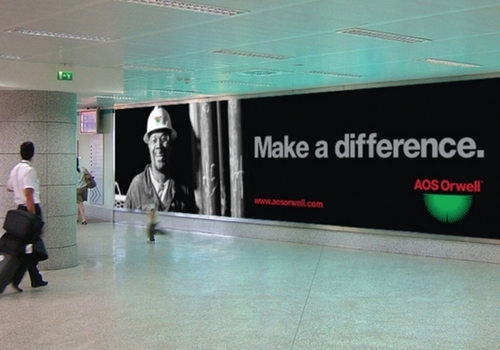 AOS Orwell was formed in 2011 following the merger of AOS (Africa Oilfield Services Ltd) and Orwell Oil & Gas International; two Nigerian-based oil service companies, creating the largest indigenous services company in the region. The new business is the first truly indigenous African Oilfield Services Company. The objective of the business is to provide the widest range of services and products to support drilling, well construction and remedial well operations across sub-Saharan Africa and to be the premier African drilling tool and well services company across the continent. AOS Orwell was formed in 2011 following the merger of AOS (Africa Oilfield Services Ltd) and Orwell Oil & Gas International; two Nigerian-based oil service companies, creating the largest indigenous services company in the region. The new business is the first truly indigenous African Oilfield Services Company. The objective of the business is to provide the widest range of services and products to support drilling, well construction and remedial well operations across sub-Saharan Africa and to be the premier African drilling tool and well services company across the continent. 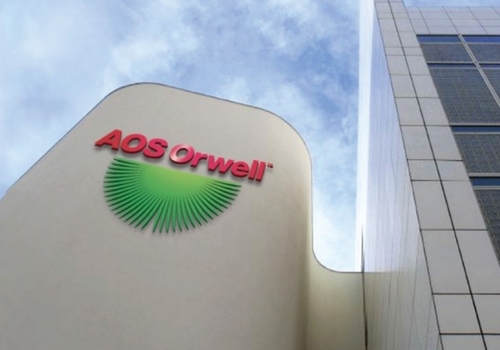 In order to achieve this objective the senior management of AOS Orwell recognised that they must not only build a business that was capable of competing with the best international players in the oilfield services market (Schlumberger, Haliburton, Weatherford and Baker Hughes) but also that they had to create a brand that positioned their business as an equal to these giants in terms of expertise and technology and as the definitive experts in the African market. The new brand had to be credible both to Nigerian market, the broader African market as a whole and most importantly the international oil companies that form the company’s client base. BrandVoice started by exploring the cultural and design references of the country and found them to be a rich source of inspiration for the brand identity itself. The colours of the brand mark – red and green – come from the Nigerian national flag and the graphic element that supports the modern, sans serif AOS Orwell typography is reminiscent of the wings of the eagle – a Nigerian national symbol. 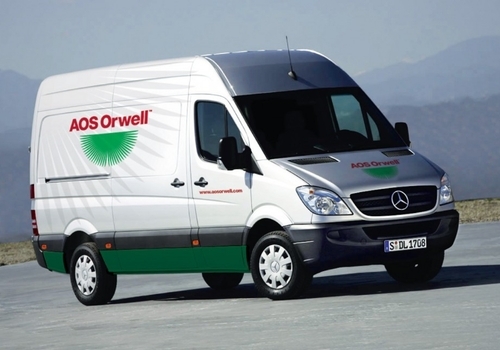 The resulting AOS Orwell identity and brand voice stands shoulder to shoulder with all of their international competitors and head and shoulders above their local competitors and pan African rivals.